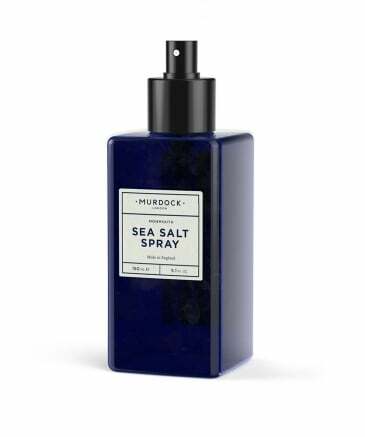 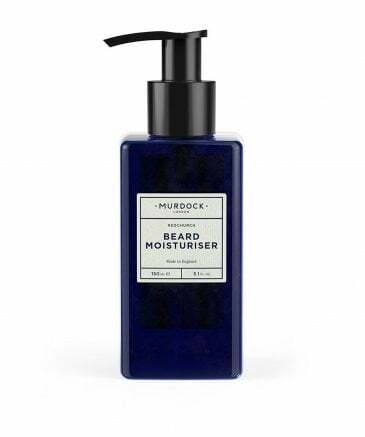 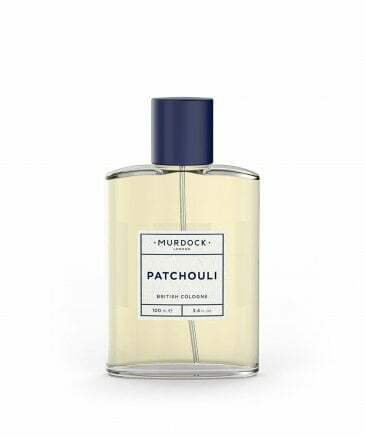 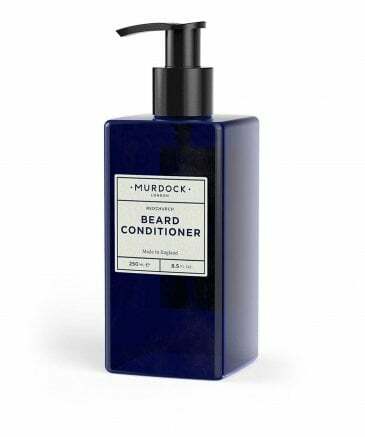 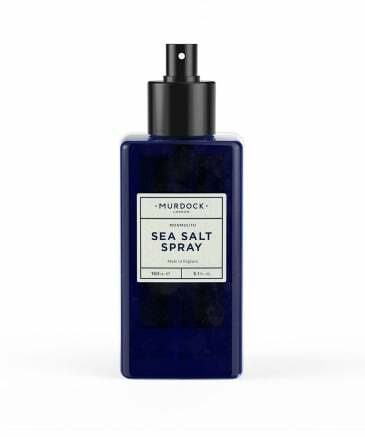 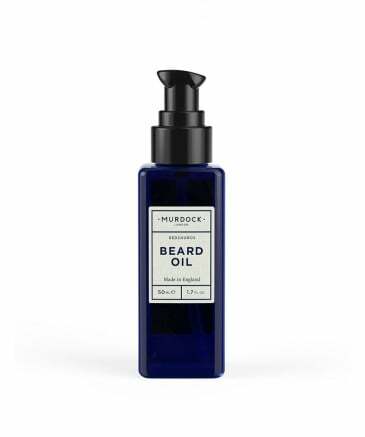 Murdock London founder, Brendan Murdock offers fine grooming experiences through luxury collections of men’s skincare, cologne and beard care essentials. 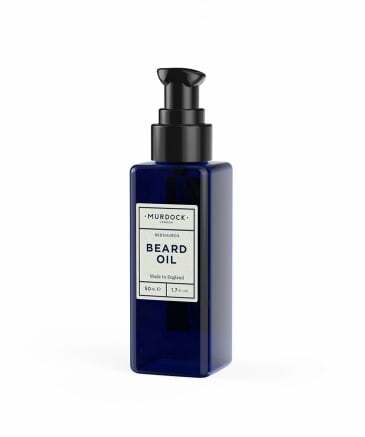 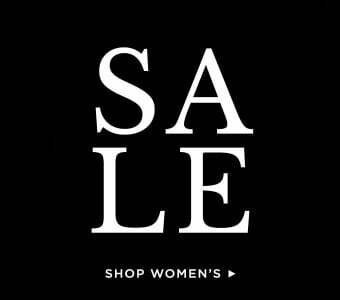 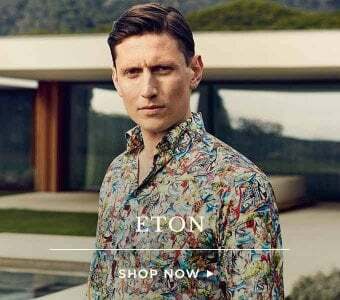 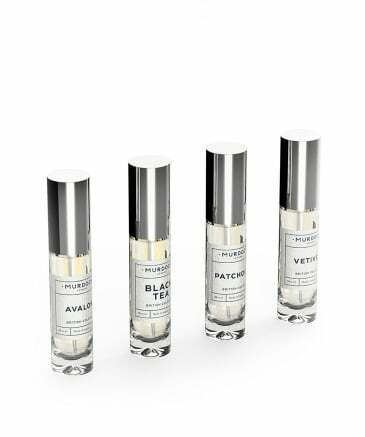 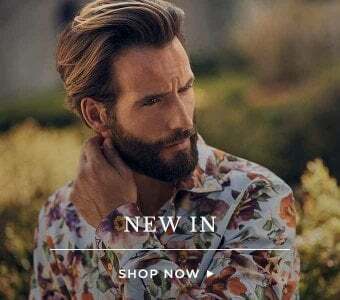 Brimming with natural ingredients and infused with herbs, the men's collection is produced to suit the needs of a modern, style-conscious gent with a taste for luxury and premium quality. 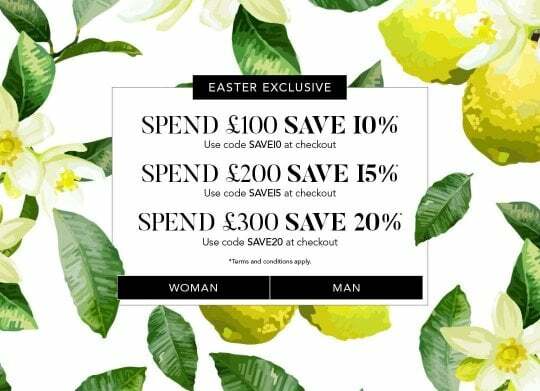 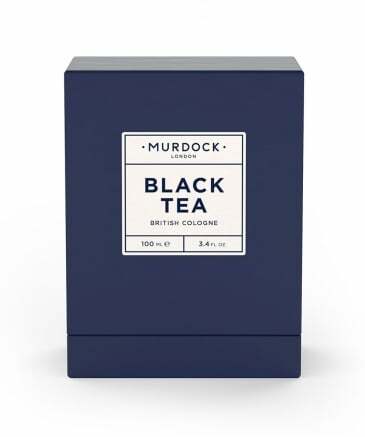 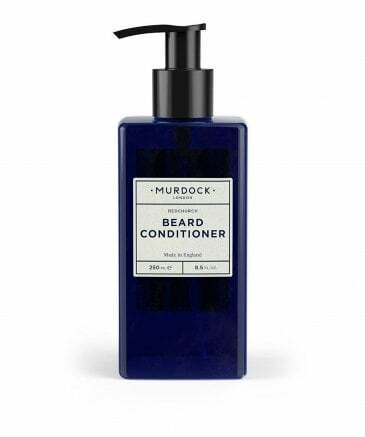 Ensuring all Murdock London products are expertly made in England, the label combine expert knowledge from British barbers to create a luxurious collection of Murdock grooming products that will leave your hair and body feeling fresh and ready to attack the day ahead.